FerrariKitchens.com is your one-stop source for design, kitchen cabinet installations, construction services and complete product selection. At FerrariKitchens.com we listen to your needs and will promptly communicate with you. We guarantee our estimates and work. We honor our schedule with on time performance. Your designer and project manager will communicate with you in detail throughout the project. Our fully licensed, insured and EPA certified team will complete the project with complete attention to detail. 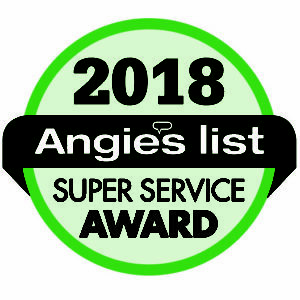 Top rated on Angie’s List. Thank you so much for taking the time and posting a review! We are thrilled you are happy with your remodeling project. Tony & staff hope that you both enjoy it for years to come. It was a pleasure working with you both and we wish you all the best! Thank you so much for your review & your business! It was a pleasure working with you and Ann during your renovation project. All the best to you… enjoy your new home! Thank you very much for taking the time to post your review! Ferrari’s looks forward to working with you again in the future. Thank you so much for taking the time to post a review. Likewise, it was a pleasure to work with you and we are thrilled that you are happy with the finished product!